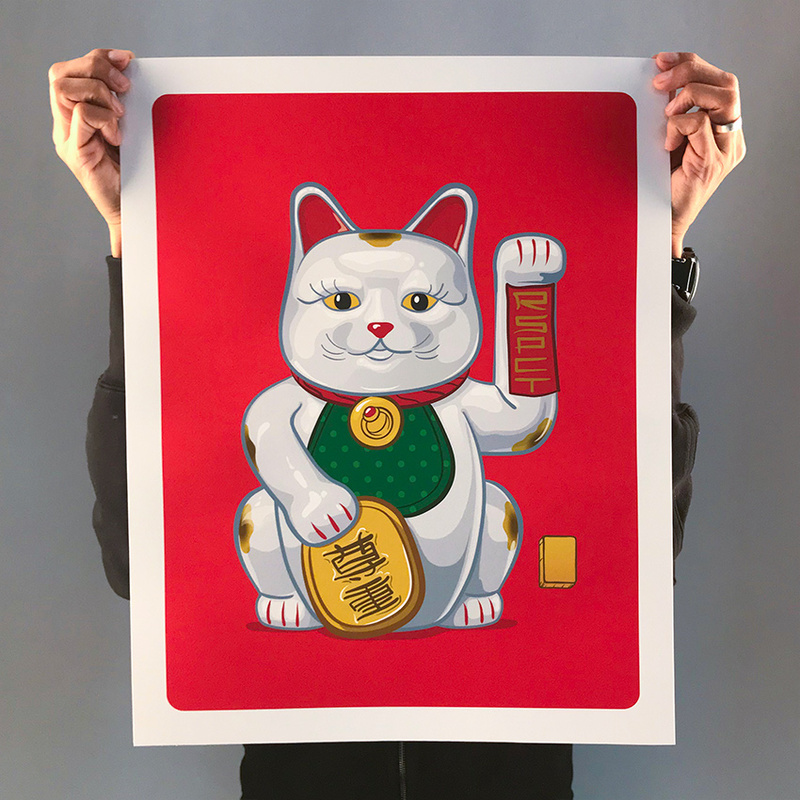 This RUN is signed and numbered by Mark Sarmel and includes a Letter of Provenance from 1xRUN. 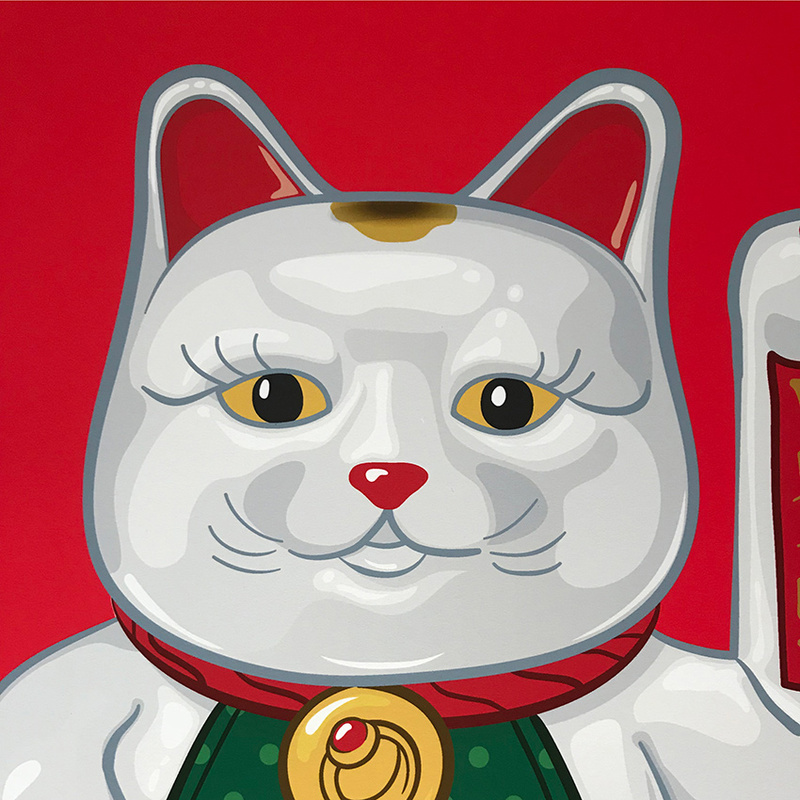 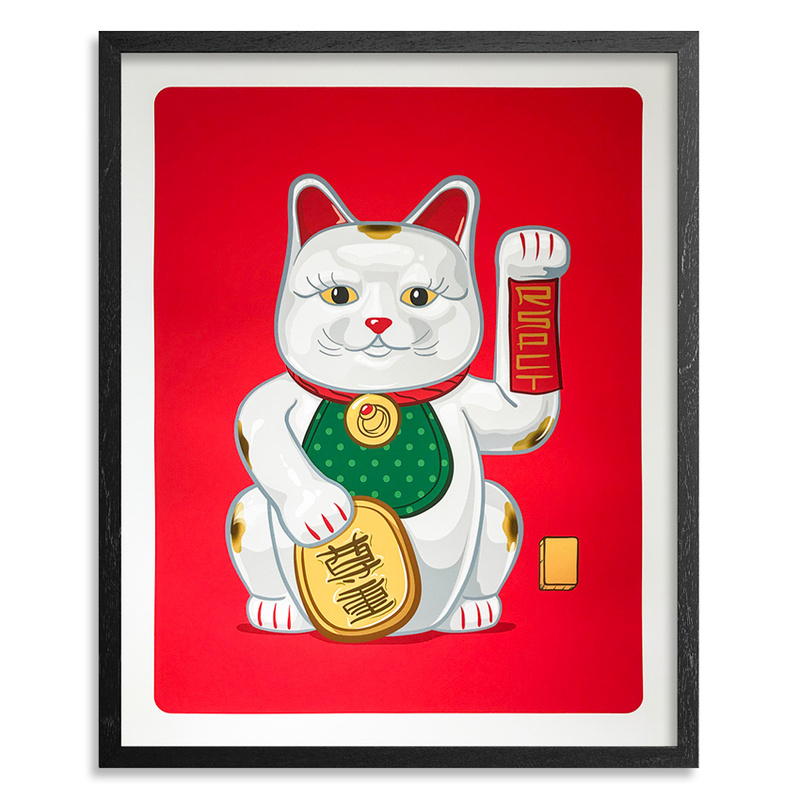 "Traditionally known as Maneki Neko these Good Fortune cats, or Lucky cats, are big fans of Rap music. 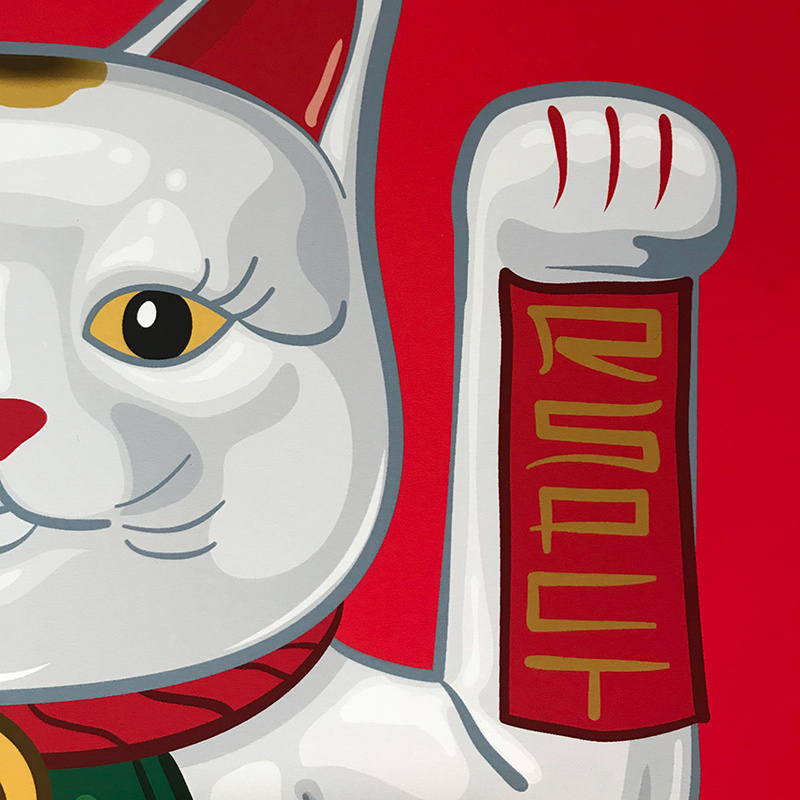 Inspired by the song Money, Power & Respect by the Lox these cats represent the trifecta of success. 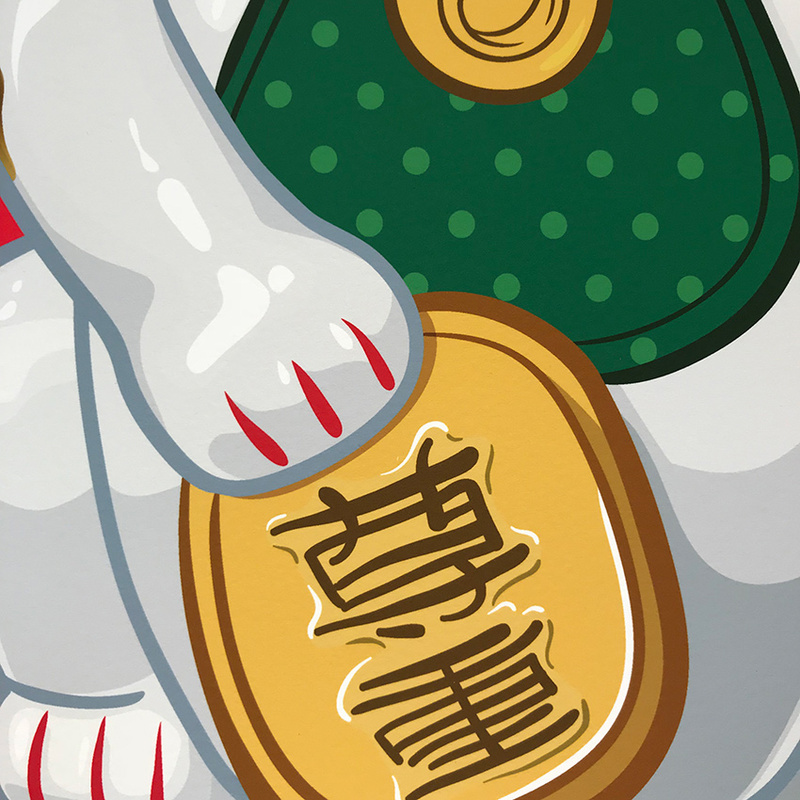 Peep the symbols on the collar of each cat to see what they represent.